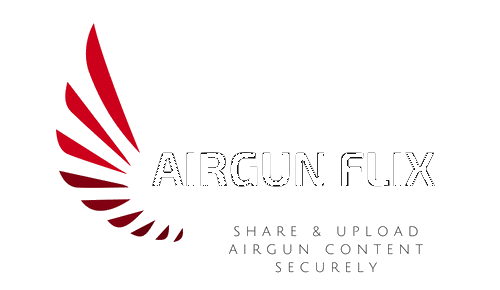 This channel contains various airgun related topics pertaining to my airgun adventures. Hunting, Target Shooting, Long range Shooting and Customized Airguns. Your welcomed. But also, THANKS TO YOU!